Ten New Beauty Launches I'm Super Excited About! - Fashion For Lunch. Ten New Beauty Launches I’m Super Excited About! 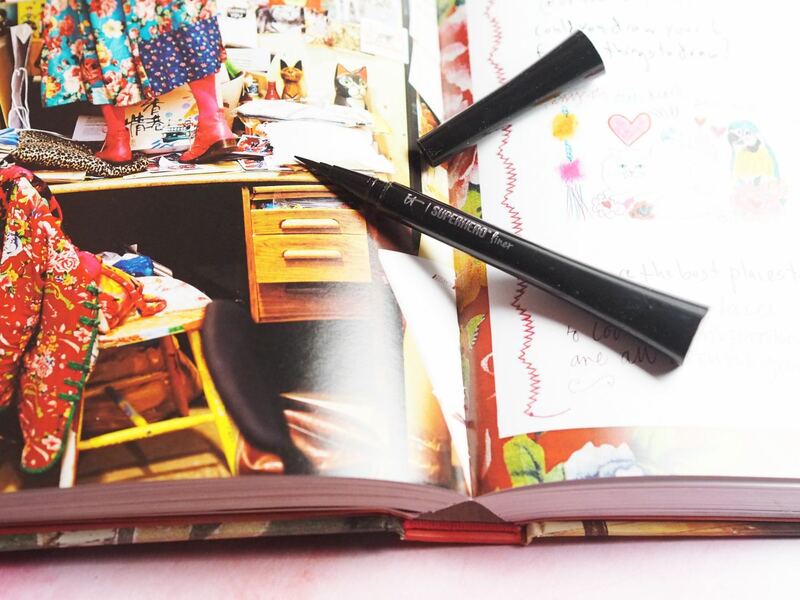 A few rather lovely things have popped through my letterbox recently and I have picked out my ten favourite things, all of which I’m super excited about so I can share them with you… wanna know more? That’s right ladies, it’s another instalment of Ten New Beauty Launches I’m Super Excited About! 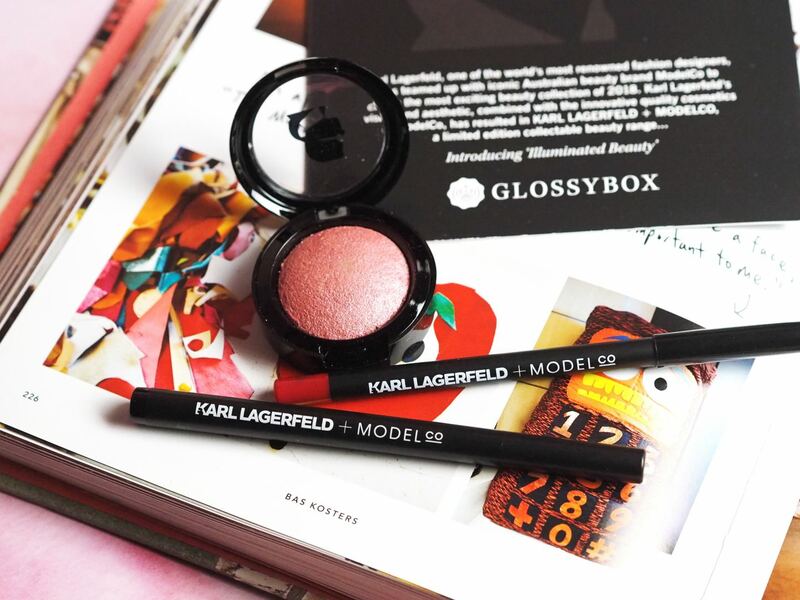 The long awaited limited edition collection of Karl Lagerfeld X ModelCo Cosmetics is FINALLY HERE and it’s launch has been available exclusively from Glossybox as one of their mega limited exciting boxes! I’m SO excited about this collection! I’m so excited to try everything! Thank you Glossybox for bringing this into all of our lives!!! I LOVE you guys so much! I have a thing for the Paco Rabanne Million fragrances, there’s something really sassy and fun about them, everything from the branding (Dice, diamonds and gold bars!) to the feisty and fun fragrances! This new Paco Rabanne Lady Million Lucky Perfume is right up my street, it’s a sassy blend of rose (my favourite!) with raspberry, vanilla, amber and sandalwood. Oh yes! I love this one! I’m a huge fan of This Works products, I swear by their Sleep products and they have some great skin care products too. 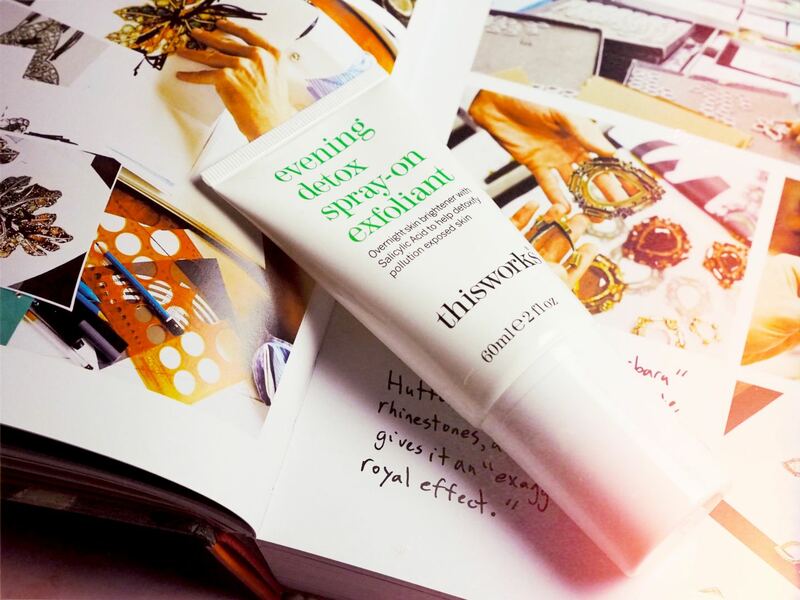 I’m very excited about the new This Works Evening Detox Spray-On Exfoliant, which is a overnight skin brightener, which is packed full of salicylic acid which gently exfoliates overnight and brightens skin. Gone are the days of doing your weekly / bi-weekly face scrubs my friends… this is the future! I’m ALWAYS a huge fan of Molton Brown and their stunning bath and body products, I feel like every single scent they do is ‘my favourite’, but quite frankly, it’s impossible to choose a favourite when they are all so darn delightful and beautiful in their own way! That being said, I do adore their new Vetiver & Grapefruit fragrance which is so good… it might be my new favourite! 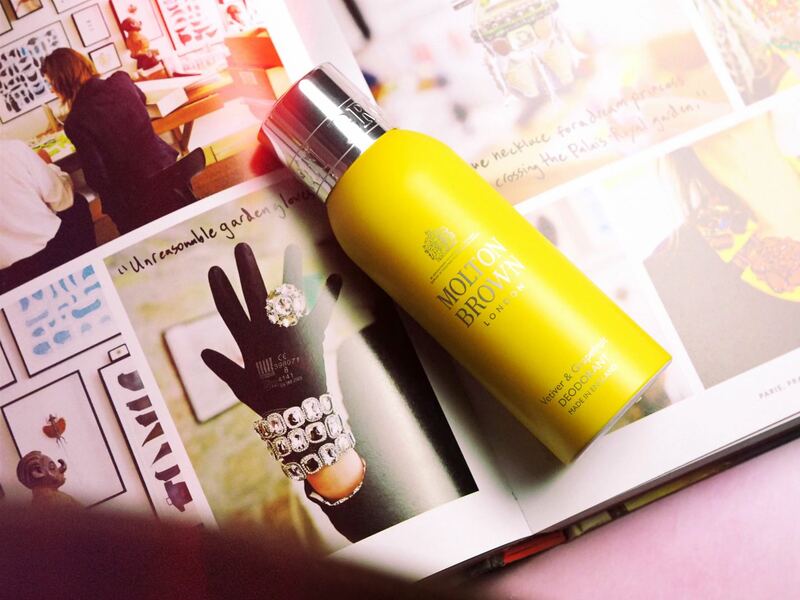 No really, it’s classic Molton Brown, fresh, zesty, invigorating, rich, potent and luxurious. 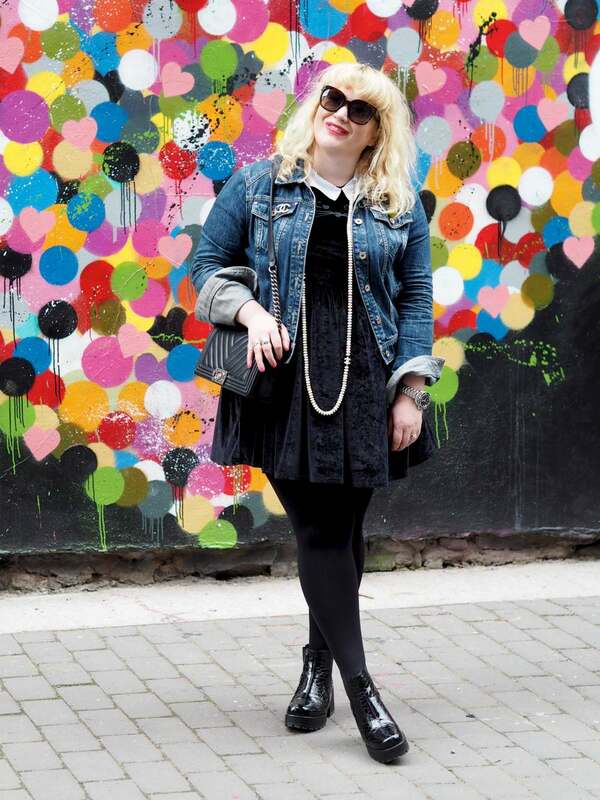 It’s perfectly unisex and if this doesn’t wake you up with a bang, then nothing will! 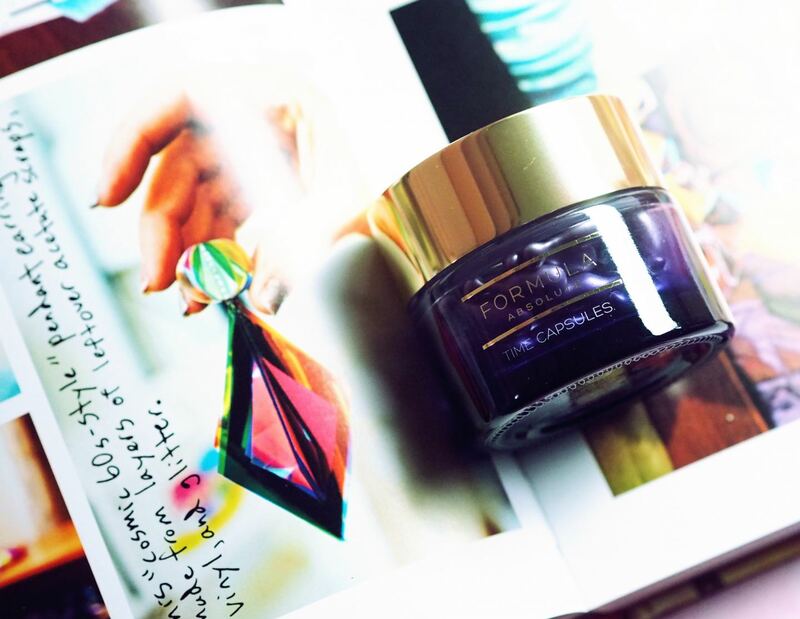 Last year I fell HEAD OVER HEELS with the Formula Sleep Mask because it’s such an incredible night cream, especially for the price tag. Word travelled FAST about how good it was and within a few weeks it was sold out everywhere. Thankfully they have plenty more stock these days and now there is a serum to compliment the day and night cream too! I usually avoid capsules as I find them a bit annoying and fiddly to use, but I’ll break my rules for Formula! They target fine lines and wrinkles, and leave skin healthier and brighter looking. A huge ‘thank you’ to M&S for creating the Formula range, we’re not worthy! PS. If you haven’t tried the sleep mask yet, I urge you to buy yourself a pot, it’s truly magical and once you are hooked on it, buy yourself these serum capsules too! 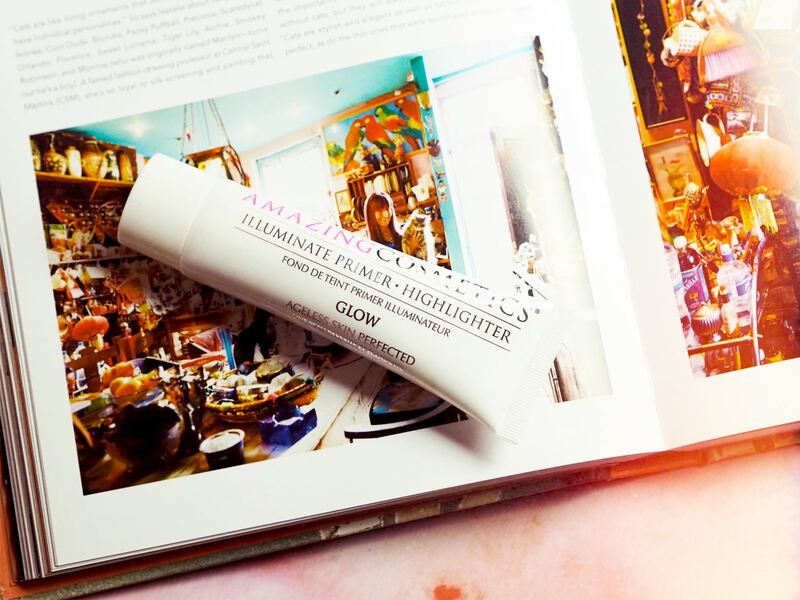 Ok, so I know this is sold as a primer, but actually, I’ve been loving this Amazing Cosmetics Illuminating Primer as more of a cosmetic product to give my foundation extra luminosity and then adding a little extra highlight on top of my foundation. It gives a lovely glow and just pimps up my foundation. I’m still addicted to the IT Cosmetics CC Cream, which is really long wearing, so I’m not sure how much it prolongs my foundation, but I’m personally loving it for the goddess-like rose glow! I got these a while ago and I can’t believe it’s taken me so long to chat about them! I love these L’Oreal Infaillible Shaping Sticks, they are the perfect (and affordable) make-up sticks which every girl needs in her make-up bag! The highlighters give a beautiful glow, the blush shades are perfectly pretty and the foundation stick is great for on-the-go! Oh and I have a second foundation stick in a darker shade which I use to contour. I have similar product which cost double and triple the price, but these do the trick at a fraction of the price. PS. right now they are on a 3-for-2 offer at Boots. #ThankMeLater. I cannot believe this product has an SPF 30 as it feels so darn lightweight, easy, effortless and none greasy! Seriously, it feels like you are misting an aloe scented water (yes, water!!) on your skin and getting on with your summer’s day without worry. It feels like NOTHING on your skin, not a single trace of stickiness, grease, build-up… anything! I’ve been trusting Garnier’s Ambre Solaire products since I was a child and this honestly feels like the future of sun care!! As a pale girl who is VERY prone to sunburn (seriously, I have never had a tan in my life!) I can’t tell you how excited I am by this product! 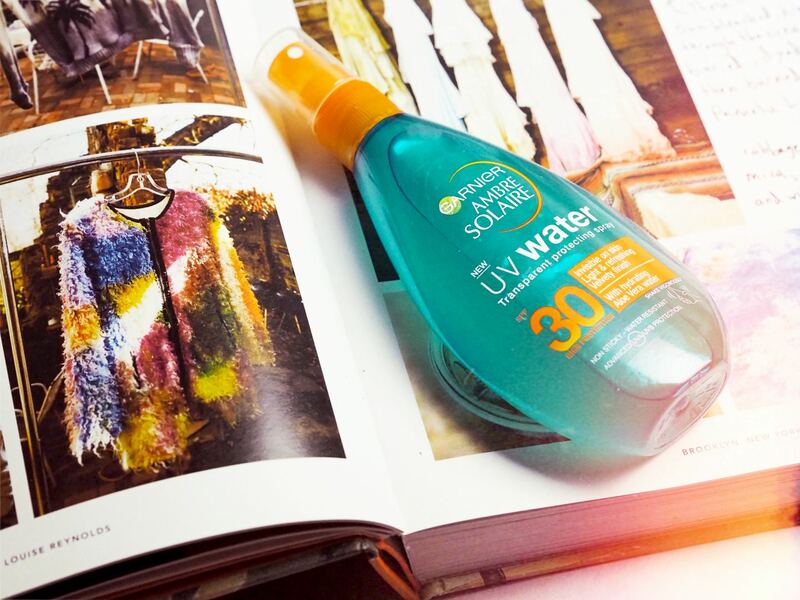 My friends, get yours;f some Garnier Ambre Solaria UV Water Pronto! IT Cosmetics are still fairly new to the UK, so it can be hard knowing what products are new to the line globally, or new to the UK, so please forgive me if you are outside of the UK and you have been loving this product for years. But I am truly obsessed with the IT Cosmetics Superhero Eyeliner. It’s just the perfect eyeliner: It doesn’t pull tug or drag, it gives a perfect flick, it’s completely opaque and one coat is enough, it gets in all the tiny spaces and it stays put. Seriously, it’s a GREAT eyeliner! I’m honestly such a huge fan of IT Cosmetics, their CC cream is increds, the concealer is awesome, I love the mascara and this eyeliner is blowin’ my mind! Eyeliner girls, this one ticks ALL my boxes and I think we all know that the perfect eyeliner is a lot harder to find than you might think! Ah Pixi, how you help me glow! 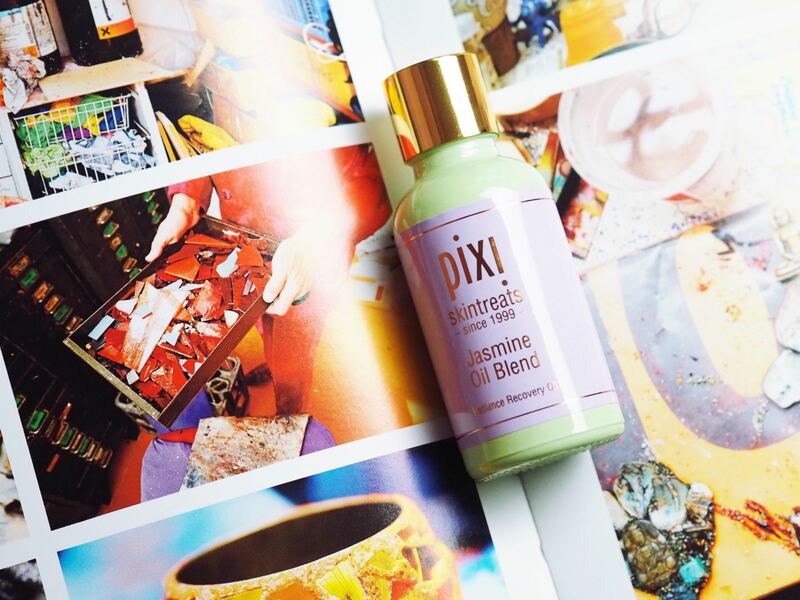 This Pixi Beauty Jasmine Oil Blend face oil is new and I LOVE it! It’s rich with fragrance jasmine, it is super nourishing and hydrating and whilst it’s an oil, it still feels really light on skin. I have been been using a tiny amount in the morning and a little extra at night and oh, it makes my skin feel soft, supple and loved. Y’all hear that? My skin feels LOVED when I use this oil! PS. Pixi recommend adding a couple of drops into your day cream if you want a little extra boost of hydration. Ta Daaaaaaa! And there we have it! Ten new beauty launches I’m super excited about! Let me know if you have tried any of these or if any of them take your fancy! 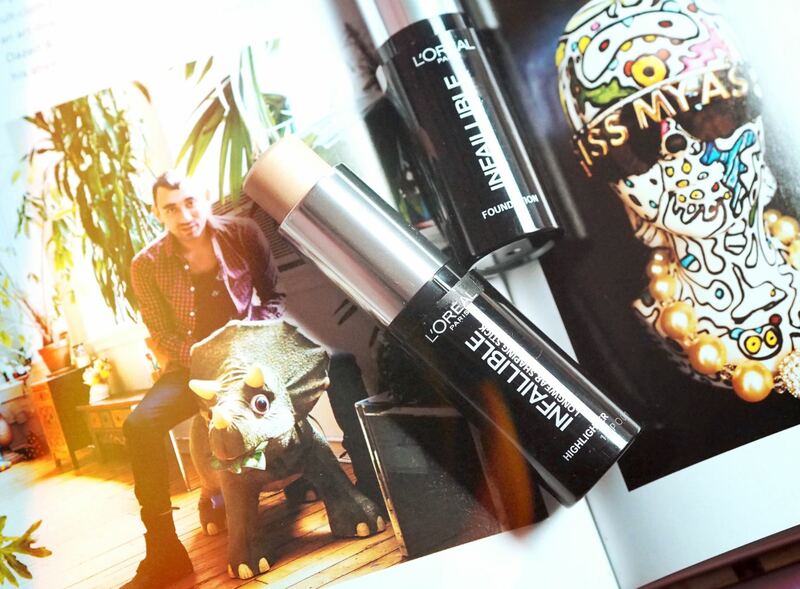 Love the sound of the Amazing Cosmetics primer! i used it today and it’s great! I think it’s just good for every day use! The M&S skincare is so underrated – it’s such a good range! isn’t it just? you were the one who introduced me to it!